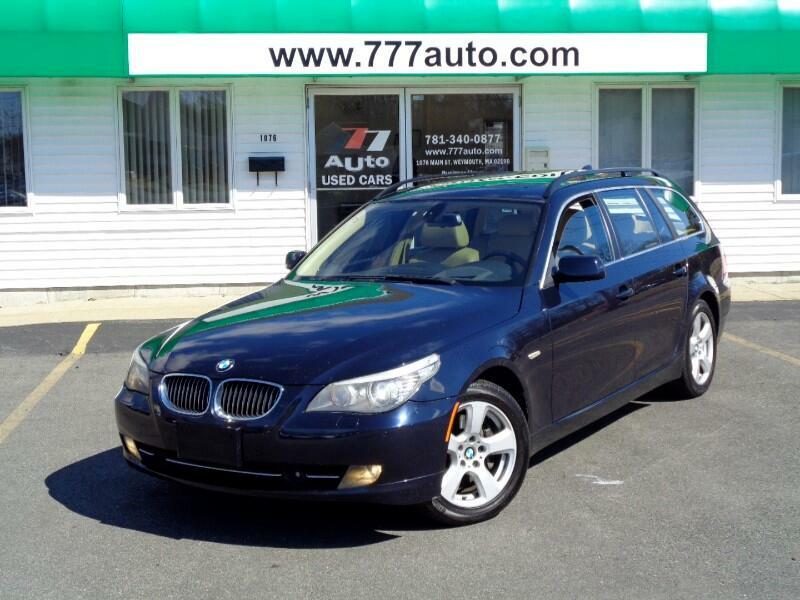 Rare E61 535xiT Wagon AWD. Fully loaded with Leather, Alloy wheels, Panoramic roof, AC, CD, Navigation, Park assist, Power/Heated/Ventilated seats, All power options. One owner, Very well taken care of, Excellent condition in and out. Message: Thought you might be interested in this 2008 BMW 5-Series Sport Wagon.